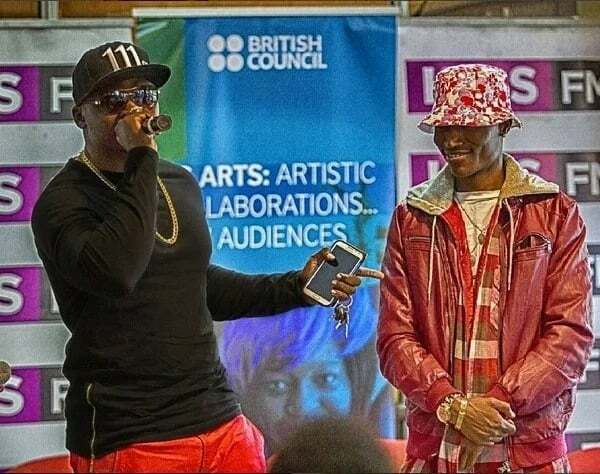 Khaligraph Jones and Octopizzo have been beefing for years, one time they reconciled but the truce only last for a short while before they started firing salvos at each other again. The ‘Juu ya Ngori’ rapper is now open to work with his archenemy Octopizzo. Khaligraph perspective about life has changed since he worn the prestigious Afrimma Awards. The Kayole raised rapper recently traveled to America to attend 2018 Afrimma award gala, he emerged as the Best Rap Artiste in Africa. Speaking during an interview on Citizen TV’s 10 Over 10 after his return from US, Khaligraph revealed that winning Afrimma changed him and that he was now willing to work with everyone including Octopizzo. “Before this (winning Afrimma), I used to think differently. I am not the same anymore. 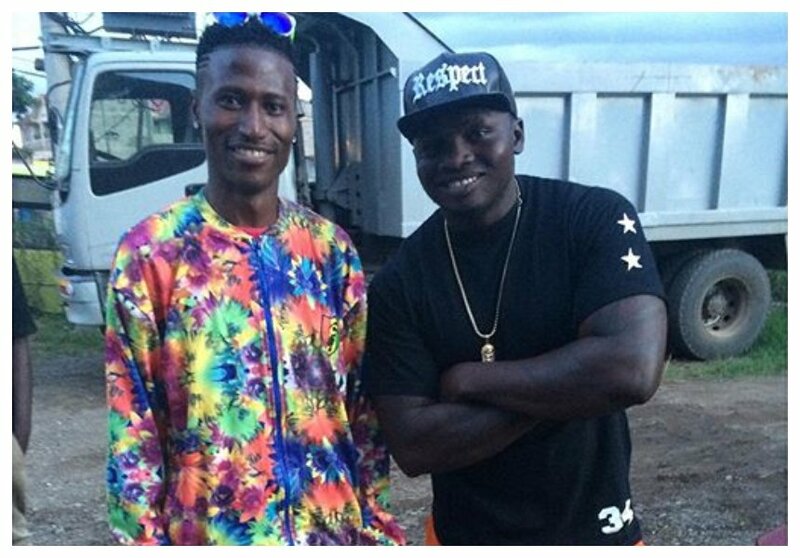 I can do a collabo with anybody…anybody,” said Khaligraph when asked if he was ready to do a collabo with Octopizzo.